Charlotte School Open House Season? WHAT? School just started! It’s hard to believe and hard to handle when we are just sliding into the new school year. In typical Smarty style, we took some of the pain out of the process as we unveil the 2016-17 Smarty School Open House Guide below! We are very proud to announce our partners for the 2016-17 Smarty Education Corner, presented by Discovery Place, Discovery Place Kids and Charlotte Nature Museum: Charlotte Christian School, Charlotte Country Day School, Charlotte Lab School, Charlotte Latin School, Charlotte Preparatory School, Providence Day School, Palisades Episcopal School, The Fletcher School, Trinity Episcopal School, and Veritas Community School. Over the coming months, these educators will keep us informed on all things trending in education. We’re thrilled to align with this amazing group of organizations and we’ll deliver invaluable information all year long right to your Smarty devices! Mark your calendars, Smarties, you’re going to want to hit all of the amazing schools that Charlotte has to offer! We will keep you updated all Open House season long, this is just the beginning! Knights Lead: Celebrating more than 65 years of excellence in Christian education. 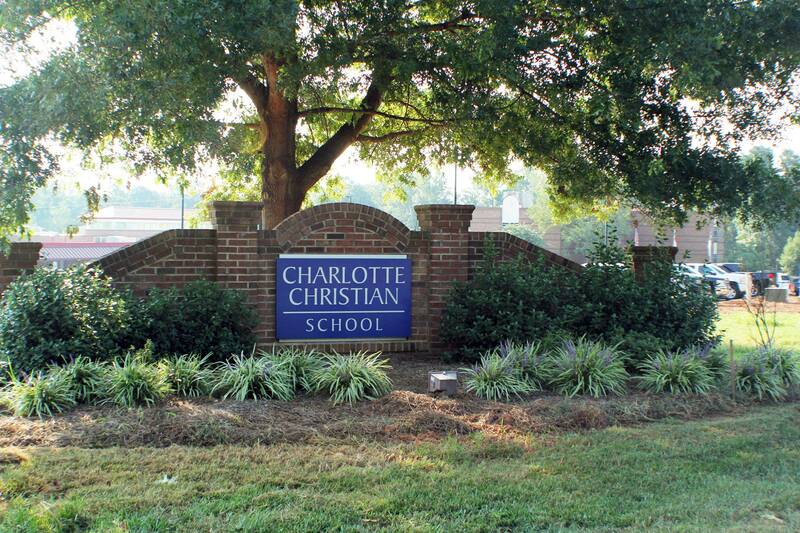 Charlotte Christian is a Christ-centered, college preparatory, independent, non-denominational school, serving students in grades JK-12. We equip and develop students to effectively integrate Biblical truth and learning into their daily lives and to impact the culture for Christ. Knights Excel: Preparing our students for the college of their choice. Charlotte Christian offers a rigorous curriculum that integrates biblical truth and prepares students for institutions of higher learning and life beyond. Knights Compete: State championship athletic programs, award-winning fine arts department, outstanding clubs and activities. At Charlotte Christian we aim to teach to the whole child (mind, body, spirit) and help our students achieve balance in their lives. Knights Impact: Developing a Biblical worldview in our students and mentoring them in their walk with Christ. A Charlotte Christian education is not simply a curriculum which contains a Bible class; it is a manner of teaching in which students are led to make sense of the universe and their place in it by filtering their learning through God’s Word. Annual retreats, weekly chapels, and special spiritual emphasis days are planned each year for students as a time for spiritual renewal and relationship building. The Knights Service Program teaches students the joy of selflessly serving others in the name of Jesus Christ. Tuesday, Oct. 18 at 7 p.m.
Friday, Oct. 21 at 6 p.m.
Join the admissions staff for pre-game light refreshments and to experience the CCS community and football Friday nights! It’s senior night for the varsity football team and the Knights’ last home game of the season. Thursday, Nov. 3 at 6:30 p.m.
Saturday, Nov. 12 at 10 a.m.
Wednesday, Nov. 16 at 7 p.m.
Children 4-6 years of age and their parents are invited to be our guests and experience the CCS early education program through 45-minute discovery-based learning/play events. Please click here to register for these events. – STEM and Technology – Sept. 27 at 3 p.m.
45 minutes of hands-on learning with lower school STEM and technology enrichment teachers. Activities will spawn curiosity and creativity in the world of science and technology in an age appropriate and balanced lesson. – Pre-Literacy and Art – Oct. 4 at 3 p.m.
45 minutes of hands-on learning with lower school media specialist and art enrichment teachers. Activities will highlight great ways to build pre-literacy skills in a creative format to help promote greater comprehension and phonemic awareness for the young learner. – Social Media and Technology – How Much is Too Much? – Oct. 5 at 7 p.m.
– Childhood is Not a NASCAR Race – Nov. 2 at 8 a.m.
Mrs. Cathie Broocks, lifelong educator and founder of Rooted & Grounded, a consulting firm that focuses on providing support to early education educators, will lead this seminar that focuses on the balance between providing a child a variety of enrichment opportunities and creating an overscheduled child. The seminar will discuss whether “I am bored,” is a good or bad statement for your child and provide time to examine some of the answers neuroscience and educational research can offer. Parents will learn why savoring some experiences may yield cognitive benefits for their child in the classroom. The seminar will be held in the Early Education Building. Please contact the admissions team to tour the campus, reserve your space at an upcoming open house or enrichment activity or learn more about a parent education seminar by calling (704) 366-5657, e-mailing admisssions@charchrist.com or visiting www.charlottechristian.com/admissions. What Makes a Country Day Education So Extraordinary? Ready to explore. Ready to create. Ready for whatever life has in store for me. Country Day Ready. 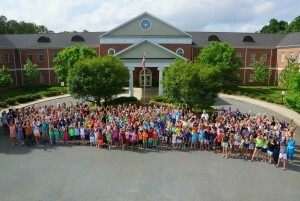 Charlotte Country Day School is preparing the world’s next generation of leaders, thinkers, and doers. From junior kindergarten to our rigorous Advanced Placement (AP) and International Baccalaureate (IB) courses, our exceptional faculty incorporates the newest and most sophisticated technologies to teach an innovative and integrated curriculum. Since 1941 our mission has been to introduce young learners to the world of ideas. Our students learn to explore a variety of interests and develop lifelong relationships, in an environment that embraces each individual child. Here, you’ll find a profound commitment to lifelong learning, hands-on experiences, individualized attention, and a caring, inclusive community. You’ll find teachers, coaches, administrators, and advisors working in close partnership. Most important, you’ll find a dynamic educational experience that cultivates our student’s intellectual, social, physical, emotional, and creative qualities. 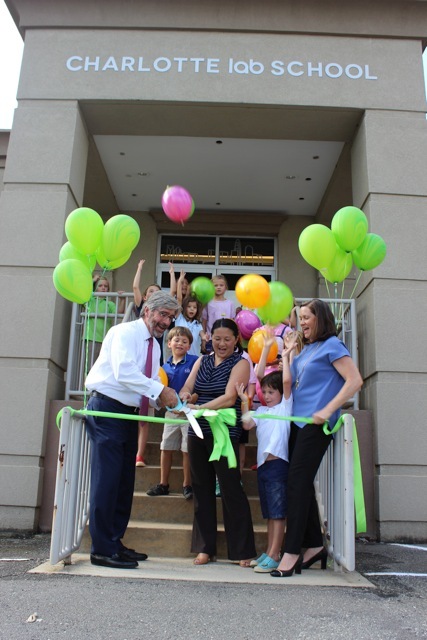 Charlotte Lab School is a NC tuition-free public charter school in the Uptown area with grades K-4 and growing to a K-8 school. Their mission is to redesign the school experience to better prepare students for success in college and career and to serve, through community partnerships, as a model for innovative practices in teaching and leadership. They believe in: Authentic Learning, Individualization and Personalization, Global Awareness and Bilingualism, Metacognitive Skill Development, and Innovation. – Learn, build, and think with creativity and joy. That school is Charlotte Lab School. Teaching and learning for the next generation. Please check the website often for upcoming open houses. At Charlotte Latin, we trust development and believe it is our privilege to engage both the head and the heart of every child. Every day. 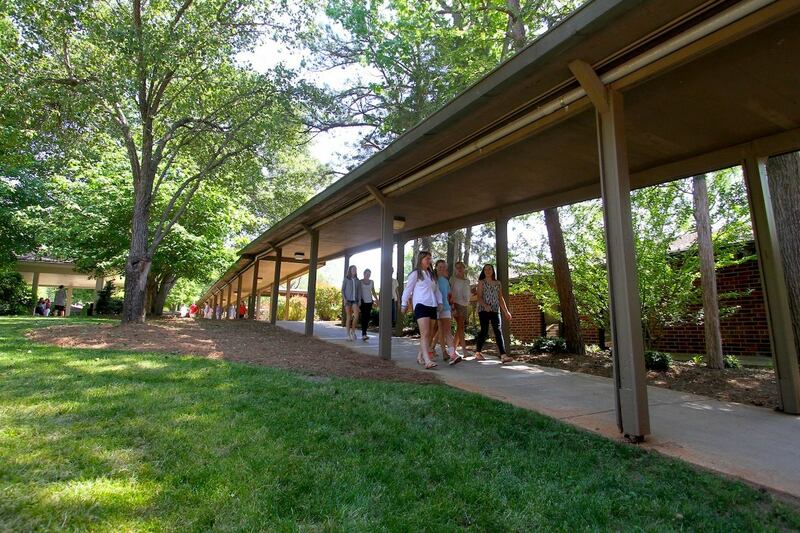 Set on 128 wooded acres, Charlotte Latin’s environment is an idyllic backdrop for children of all ages to develop into lifelong learners and thoughtful citizens of the world. Charlotte Latin’s mission is to encourage individual development and civility in our students by inspiring them to learn, by encouraging them to serve others, by offering them many growth-promoting opportunities. Latin’s curriculum is traditional in design yet innovative in implementation. Students are expected to work hard and stretch academically, but they receive substantial support from their teachers. Elective courses and extracurricular activities are available on an age-appropriate basis, and students are encouraged to explore their interests in the arts and athletics as well as master their academic subjects to develop a balanced educational experience. 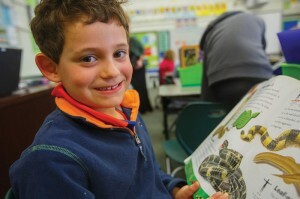 Latin is divided into three divisions: The Lower School serves students in transitional kindergarten through fifth grade. The Middle School serves students in the sixth through eighth grades. 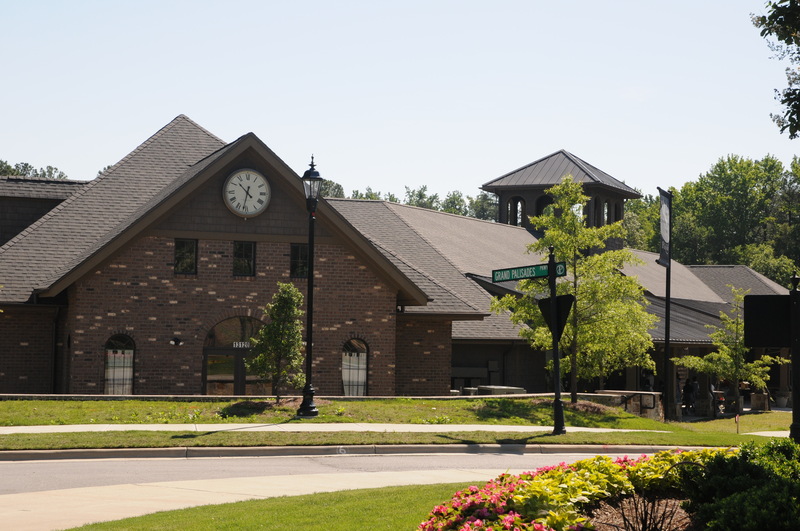 The Upper School serves students in the ninth through twelfth grades. October 7, 2016, at 9:30 a.m.
October 14, 2016, at 9:30 a.m.
Just us for small group presentations about life at Latin. Discover how Latin can make a difference in your child’s life. 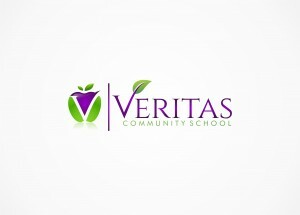 Sign up for a Look@Latin and make your plan to visit campus at CharlotteLatin.org/visit. Charlotte Preparatory School is Charlotte’s premier PreK-8th grade independent school. Serving between 350-400 students per year, its educational programs rest upon three core values: Charlotte Prep is child-centered, it is research-based, and it is success-oriented. 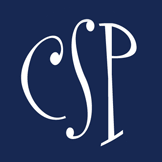 Upon these foundational principles, Charlotte Prep has built a highly intentional and mission-driven school, from its Montessori Early School to its integrated character and leadership development programs. “The Prep Effect” also demonstrates itself well beyond our walls, as Charlotte Prep students matriculate to many of the nation’s top day and boarding schools each year. Once in high school, Charlotte Prep graduates go on to become team captains and class presidents, valedictorians and scholarship winners. Charlotte Prep highly values its diverse and inclusive community; indeed, it is the most diverse academically-accelerated independent school in the Charlotte region, and its students learn to easily and naturally navigate within today’s rapidly evolving global world. We feel you will feel the Charlotte Prep difference when you step on our campus. Please make an appointment for a personal tour or reserve a spot at one of our upcoming Open Houses. For over 30 years, The Fletcher School has created bright futures for students with specific learning disabilities and/or attention deficit disorders. We are an independent, K-12 school offering a college-preparatory curriculum and preparing students to mainstream into elementary, secondary, and post-secondary academic environments. Our bright, talented, and often gifted students learn in small, structured classes with a 6:1 student-to-teacher ratio. Our comprehensive program is designed to build the academic, social, and emotional competence of our students. Utilizing the Orton-Gillingham approach to teaching, instruction is sequential, cumulative, and repetitious in order for students to achieve mastery. Individual and prescriptive plans of instruction are developed for each student. Multisensory learning techniques are employed and school-issued, 1:1 Apple® devices support 21st century learning and enhance students’ organizational skills. Applicants are considered for admission based on documentation of average or above-average intelligence, difficulty in one or more academic areas or learning processes, and an LD and/or ADHD diagnosis. Evidence that learning disabilities are not the result of primary emotional or behavioral problems is required. Informational Meetings and Tours can be scheduled with our Admissions Office at your convenience. Palisades Episcopal School (PES) is an accredited, Christ-centered independent day school serving 170 students in Junior Kindergarten – 8th grade on a 10 acre campus in Southwest Mecklenburg County. As a liberal arts, neo-classical institution, PES offers students opportunities for integrated study by seamlessly weaving together scientific, cultural, historical, and literary investigations. With mastery of skills as the goal, rather than just memorization of facts, a PES student is provided time to think, discuss, process and apply their knowledge, which in turn promotes intellectual curiosity and creates lifelong learners. Intimate class sizes, and low teacher-student ratios, allow for differentiated instruction across every grade. Service integration helps students develop citizenship skills and fosters values of integrity, courage, responsibility, compassion, and hard work. PES students graduate knowing how to connect their heads to their hearts and academically prepared for high school and beyond. All PES graduates have been accepted into their first choice high school. November 6, 2016 at 2:00 p.m.
December 10, 2016 at 10:oo a.m.
Students are invited to spend the day at PES with their friends and learn more about our school. You do not need to know a current student to attend our Bring A Friend Days. For more information, please contact Monique Gilbert at mgilbert@pescharlotte.org or 704.583.1825. 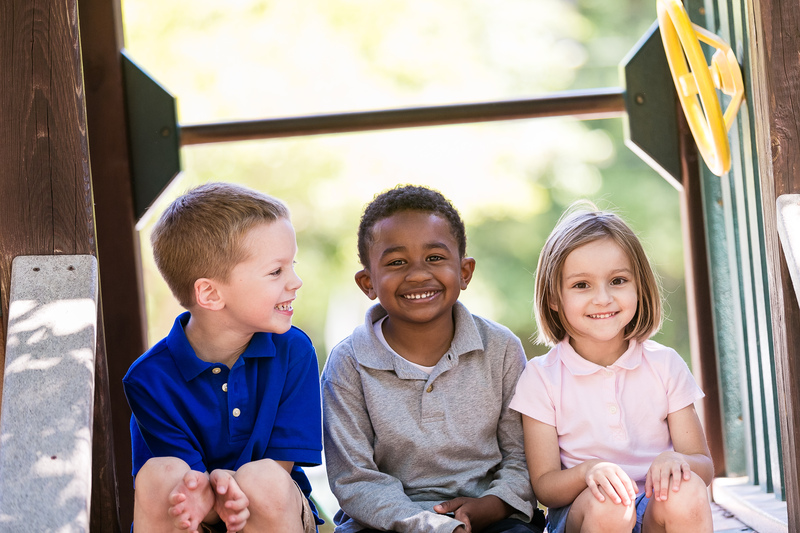 Through an intentional TK-12 global curriculum, Providence Day prepares our students to be empathetic problem solvers and active global citizens. Our classrooms are places of discovery, where learning about diverse cultures and shared experiences creates shared connections to a larger humanity. We teach students to respect others, develop their communication skills, and build their confidence, so they can collaborate and lead in the world that is culturally diverse. Our international network of partner schools allows us to send students and faculty out to the world, and to bring the world back to our school. We exist to inspire in our students a passion for learning, a commitment to personal integrity, and a sense of social responsibility. 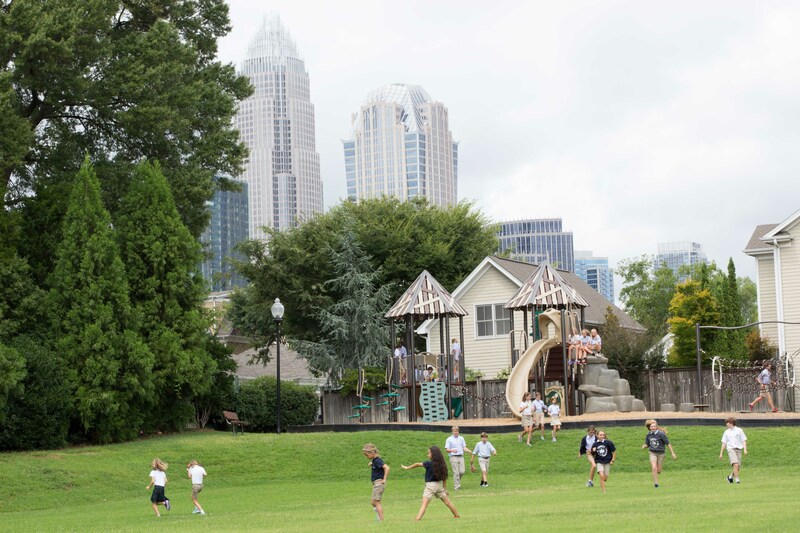 Trinity Episcopal School is the only K through 8 independent school in Uptown Charlotte. We are redefining academic rigor and building the foundation for students by living the Episcopal tradition of spirituality, diversity and service. As an urban school, Trinity has the distinct advantage of an extended campus that includes Center City destinations such as ImaginOn, Discovery Place, and the Mint Museum. The powerful combination of nurturing spirituality, embracing diversity, and creating scholars enables us to inspire, develop and send forth the future leaders of tomorrow. *Super Tours: Hear from school leadership and see classrooms in action. 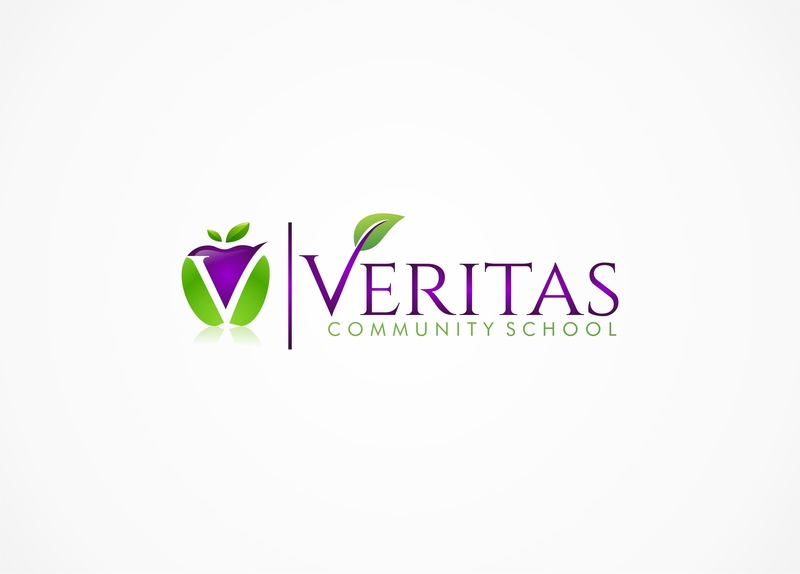 VERITAS Community School is a NC tuition-free charter elementary school that empowers the scholar and athlete in every child to excel academically through health and wellness practices within a peaceful environment. We currently serve grades K-3, adding 4th grade in 2016 and 5th grade in 2017. We drive high academic standards through differentiated, collaborative, and inquiry-based instruction, using the Core Knowledge Sequence, a content-rich, sequential, and developmentally-appropriate curriculum that will give students the foundations needed to become capable and creative citizens who are strong readers and mathematicians. We teach with a student-centered approach where the teacher is a facilitator who serves as a personal model of how to acquire knowledge and serves as a resource to students. Our teachers individualize instruction through interpreting data derived from performance assessments thereby challenging all students to perform at their highest level. Check our web site for Open House information. Charlotte-Mecklenburg Schools (CMS) provides academic instruction and support each school day to more than 141,100 students in kindergarten through 12th grade in 159 schools throughout the cities and towns of Mecklenburg County. See the below links for shortcuts to the enrollment process and Open House Dates listed alphabetically by school. Any student can apply to a magnet program within CMS. 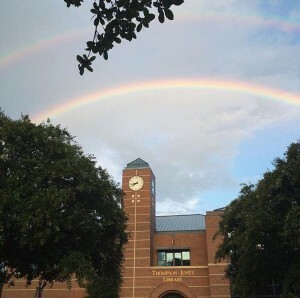 All students who wish to apply for a magnet program must meet any entrance requirements that may exist for the school or magnet program and agree to fulfill program requirements to remain enrolled in the magnet program. For more information on the CMS Magnet program and all Open House dates for these schools, visit the below links.